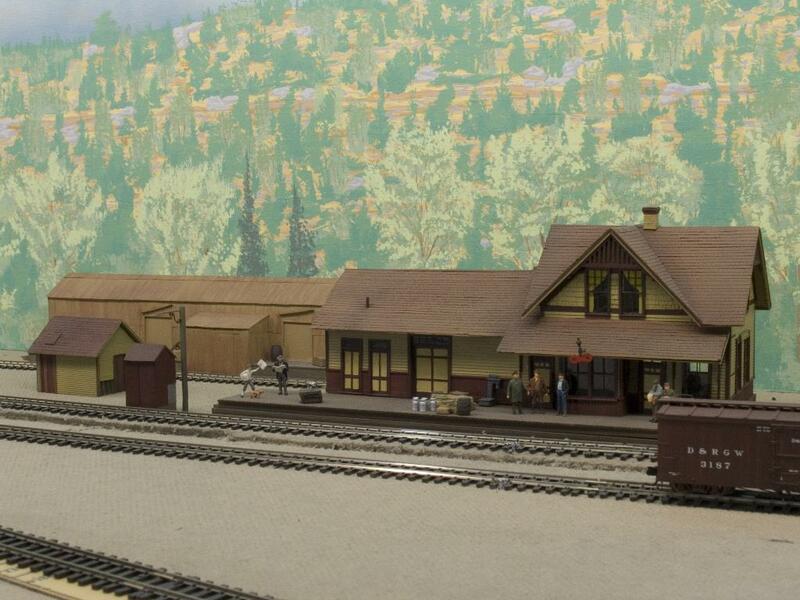 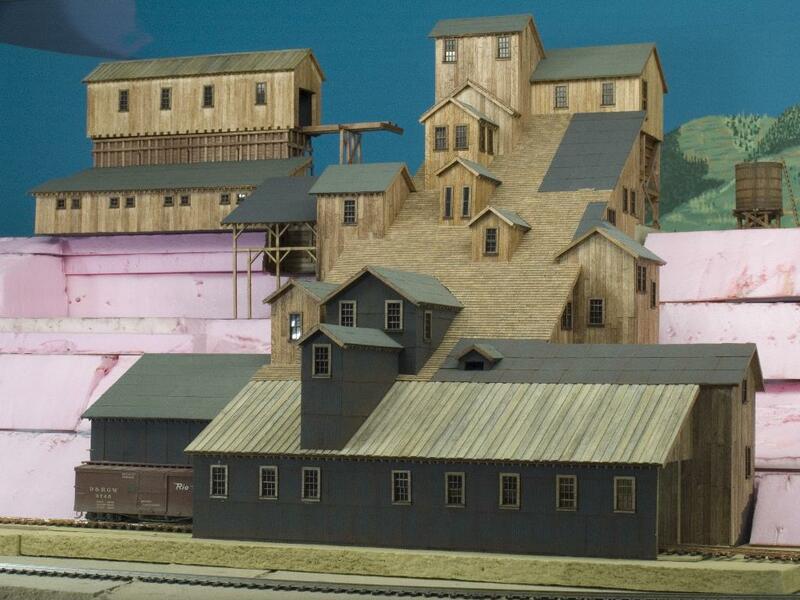 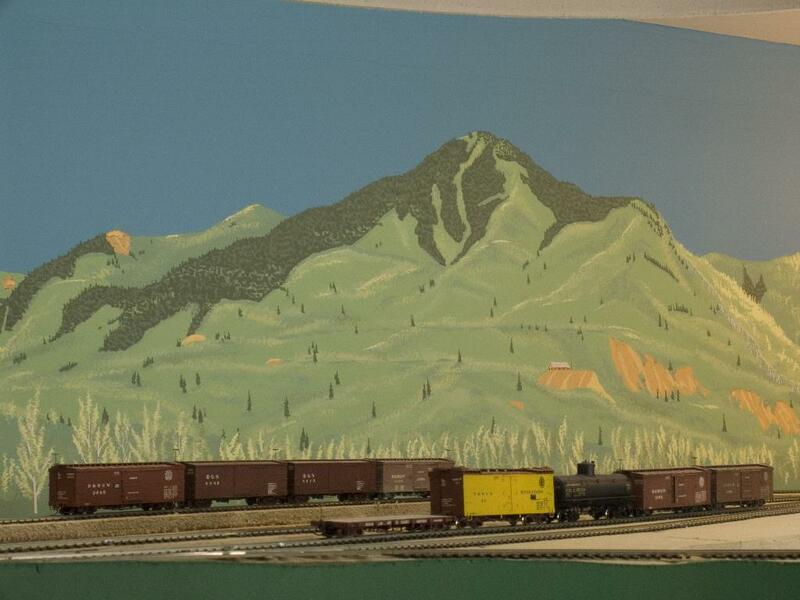 This is Scott's previous RGS layout, showing scratch-built structures from the Delores and Rico areas. 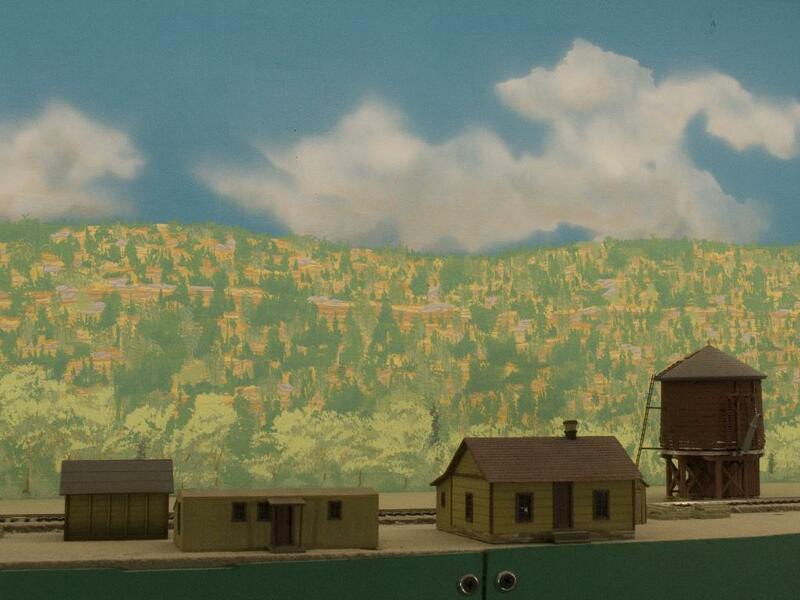 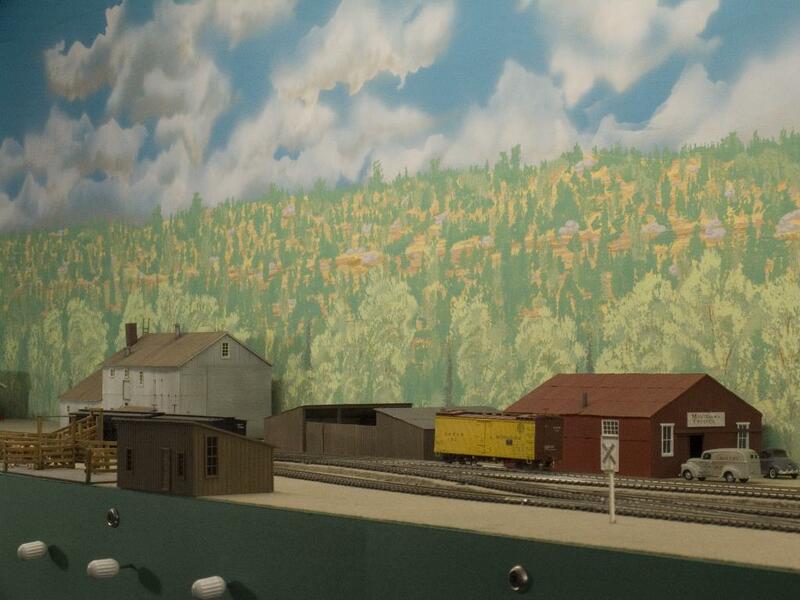 Take note of the hand-painted backdrops on the layout. 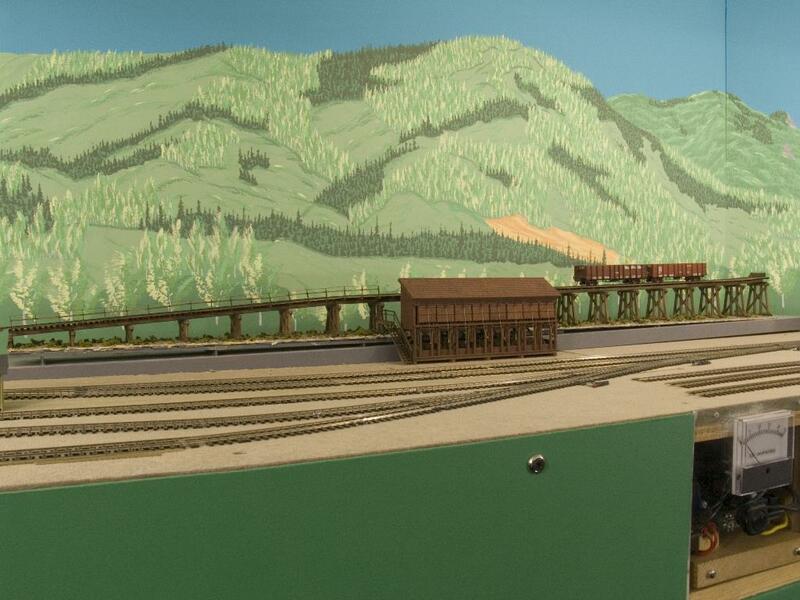 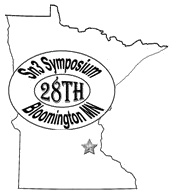 These pictures are here for an idea of what the new layout will look like, with some portions completed by the time of the Symposium.